For the past decade, Central Ohio Geriatrics, LLC (COG) has been caring for seniors in skilled nursing and long term care facilities, assisted living communities and medical offices. 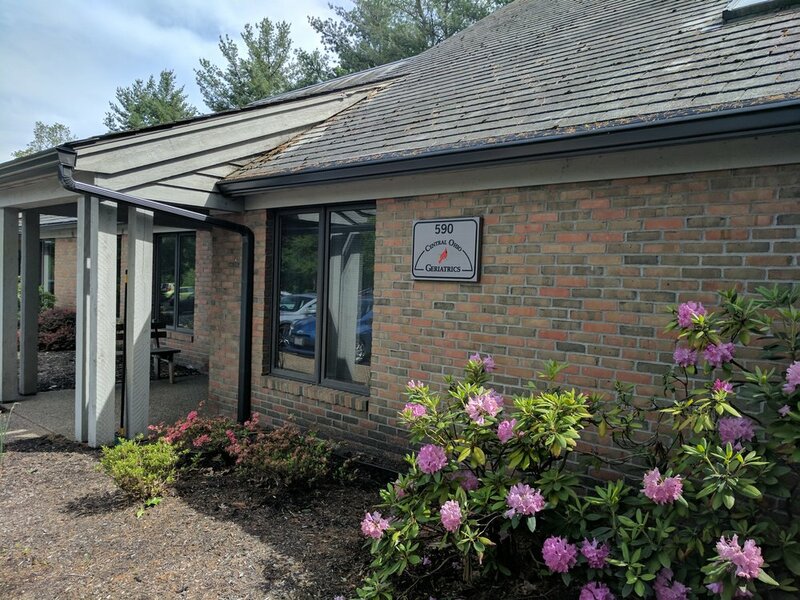 This quarter, we are focusing on the care we provide in our four Medical Offices conveniently located at First Community Village, Westminster Thurber Community, Willow Brook Delaware Run and Kendal at Granville. These offices are staffed by dedicated, specially trained geriatricians and Advance Practice Providers (Physician Assistants and Certified Nurse Practitioners) who are committed to providing consistent primary care and wellness services to patients throughout Central Ohio. Dr. John Weigand, Nicole Carrier PA, Nicoletta Roeble, CNP, and Amy Wagner CNP see patients at First Community Village, a National Church Residences senior community in Upper Arlington which is expanding health and wellness services through the collaboration with COG. Centrally located near Victorian Village, The Ohio State University, and downtown Columbus. Dr. Stuart Kanter and Nicole Carrier PA provide clinical services at this office. Dr. Peter Hucek cares for patients out of our office at Willow Brook Delaware Run in Delaware, Ohio. Dr. John Weigand and Caryn Gorby, CNP see patients at our office at Kendal at Granville in Granville, Ohio.